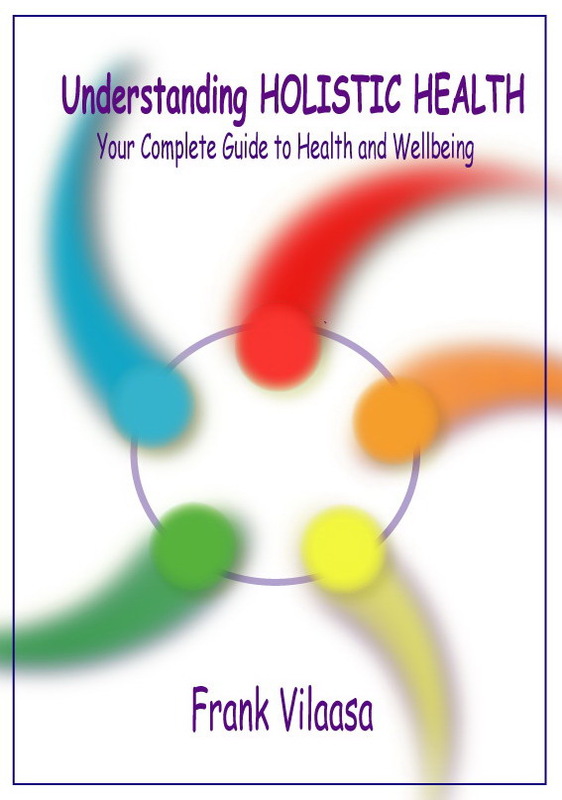 ﻿This book explains what holistic health is, and presents a new model of the ‘whole person’ – i.e. a way of understanding ourselves in holistic terms. The model illustrates how we are made up of five different levels – the physical, energetic, emotional, mental and spiritual – each of which contributes to our health and wellbeing. Our physical health is dependant – not just on diet and exercise – but also on maintaining balance on the emotional, mental, and other levels. By understanding the unique role that each level plays in our health, we learn about our strengths and weaknesses, and discover the cause of our illness. how these imbalances can be corrected. The reader will develop a picture of themselves as a whole person, and gain an understanding of where their imbalances lie. The book shows how, by understanding the principles of holistic health, and applying them to one’s life, much can be done to prevent ourselves from becoming ill. The holistic approach is preventative as well as curative, and provides the best form of medical insurance we can take. ﻿If you aspire to reach your full potential for sharing love with another person, this book can show you how. What is love? presents an astonishing new approach to relationships – it uses the Tantric Yoga chakra system to bring new light into how we relate. 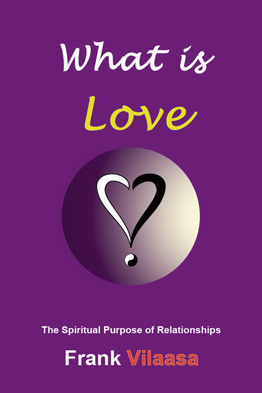 It will inspire you with many insights into the true nature of love. How to get beyond difficulties and differences. How you can best help your partner. How to create an abundant flow of love. How to enjoy an ongoing, blissful sexuality.